Who Said Following Jesus Was Supposed to Be Safe? In 2005 Caleb Bislow decided safety was overrated. Realizing there is nowhere on earth beyond the reach of God's love, he became what might be called an "extreme missionary," traveling to some of the world's most dangerous and despised places. From warring tribal villages in Africa to red-light districts in Asia to Guatemalan prisons, Caleb witnessed God's light break through the darkness again and again. Are you tired of playing it safe? 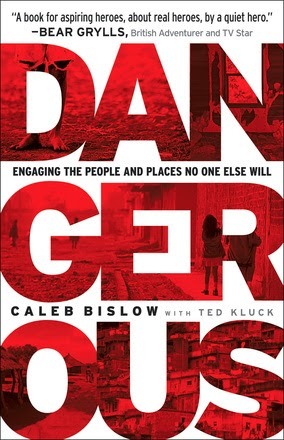 Filled with unforgettable stories of what can happen when men and women completely surrender to God's lead, Dangerous will help you see how He can use each of us no matter where in the world we are. 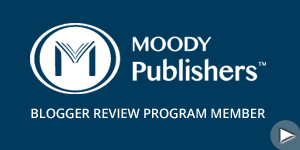 Includes resources to help you get started on your own adventures. This has got to be one of the most interesting non-fiction books I have read. Caleb tells how he felt called to go into the less safe places of the world to reach people with the Gospel. The book is filled with stories of his trips to places most of us would never dream of going, and of how God worked through him and the people he went with. The book is inspiring, exciting, interesting, challenging, and convicting. It shows that the Christian life doesn't have to be boring, and that if we truly surrender to God, He may take us into places that aren't safe, but He is always in control. Dangerous is the kind of book that makes me want to do more, though hopefully not to the extent Caleb has. I believe God calls people according to what they are capable of and the talents they have, and after reading this book, I can honestly say I could never accomplish the things for God that Caleb has, but his stories challenge me to do more, to listen for God in even the small things, and how important it is to do even the smallest thing if we feel God urging us to do it. I really enjoyed the book, and recommend it to anyone who wants to be challenged and who wants to read exciting stories of how God is reaching people in the most remote parts of the earth. 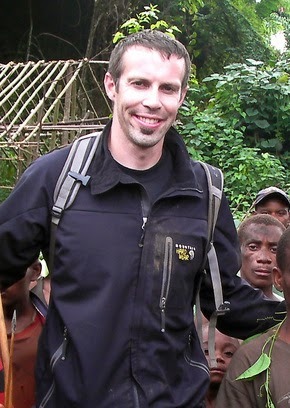 Caleb Bislow jumped off the "cliff" of safety and security in 2005, and since then has been humbled to advance God's kingdom on every inhabited continent in the world. He is a sought-after speaker through Kingdom Building Ministries. Caleb and his wife, Jessica, and their three children, call Franklin, Nebraska, their home. Learn more at www.unusualsoldiers.com. Ted Kluck is an award-winning author and freelance writer. 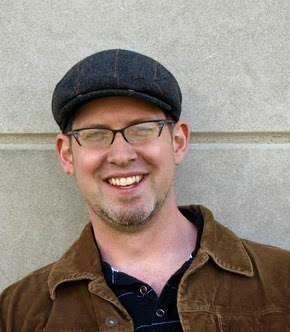 He has written eight books, and his work has appeared in such places as ESPN the Magazine and Christianity Today. He's also the author of the ebook Jeremy Lin: Faith, Joy, and Basketball. His first book won a Christianity Today Book of the Year award. Ted lives in Grand Ledge, Michigan, with his wife and two sons. Dangerous is available from Bethany House Publishers.